We're switching our attention to international football now, and our Bundesliga expert Kevin Hatchard thinks a rejuvenated Germany can make a good start to the year against injury-hit Serbia. "Germany have a lot of talented young players who are keen to cement their places in the side, while Serbia have been shorn of a lot of their experienced performers because of injury." As it turned out, there was a good reason why Over 2.5 Goals was such a big price in Italy last night. Pro Vercelli and Virtus Entella played out a goalless draw in Serie C, and we'll move on swiftly before we fall asleep. Back to Germany now, and a clash in Wolfsburg between Germany and Serbia. This is Die Mannschaft's only friendly before a critical Euro 2020 qualifier in the Netherlands. 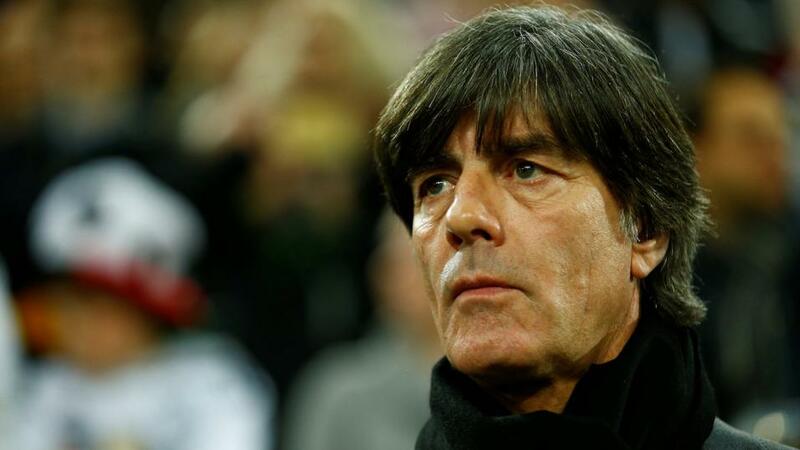 Bundestrainer Joachim Loew has done that thing we all do at some stage in football management games where you gut a team and bring in a load of youngsters. Long-serving trio Thomas Mueller, Jerome Boateng and Mats Hummels have been jettisoned with unnecessary permanence, and we now expect the likes of Niklas Sule, Kai Havertz and Leroy Sane to take centre stage. This refresh is all very well, but when you see the underperforming. Manuel Neuer and Toni Kroos in situ, you start to wonder whether Loew's decision is more about personality clashes rather than football ability. Germany still have a very talented group of players at their disposal (Werner, Sane and Brandt are all edge-of-the-seat attacking players, and Havertz is going to be a superstar), and they are up against a Serbia team that is missing most of its best performers. Aleksandar Kolarov, Dusan Tadic, Nemanja Matic, Aleksandar Mitrovic and Filip Kostic are all out of action. Young striker Luka Jovic, who has excelled in Germany this season with Eintracht Frankfurt (15 Bundesliga goals), will make his first senior international start. If you were looking at Nations League form (Serbia were unbeaten in their group, Germany were relegated), you would say that Germany are too short at [1.44]. However, Serbia are missing a slew of key players, and this is a Germany side full of in-form performers with a point to prove. I'll go for the hosts -1.5 on the Asian Handicap at [2.34].